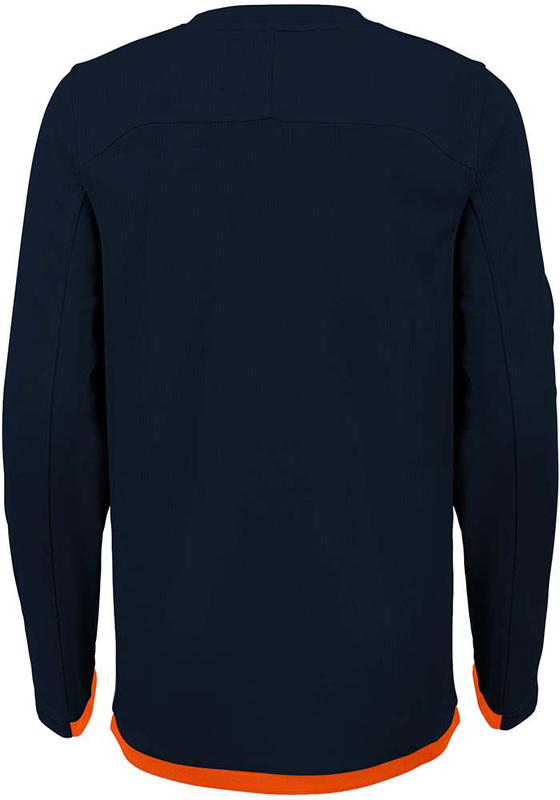 Amp up your Young Bears style with this Chicago Bears Youth Navy Blue Long Sleeve T-Shirt. 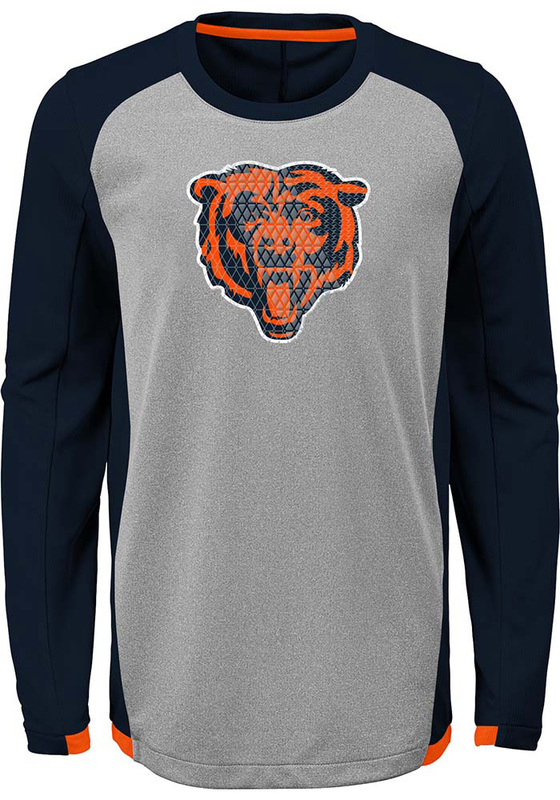 This Chicago Bears Long Sleeve Long Sleeve Tee has all the right stuff to keep you moving while showing off your team spirit. It features a rubber screen print with clear gel overlay, perfect for wearing at the gym, to the game or just around town.